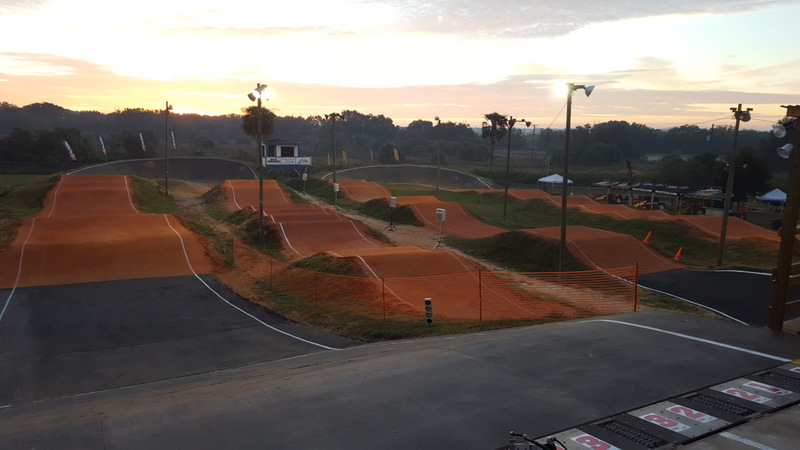 Triple Creek BMX is in need of volunteers with experience in certain areas. Please come to Registration to sign up if you can. The track will continue to grow and be successful with the help of many. If you have a child in highschool who needs volunteer hours for graduation, we will gladly sign off if he/she is willing to volunteer with us!